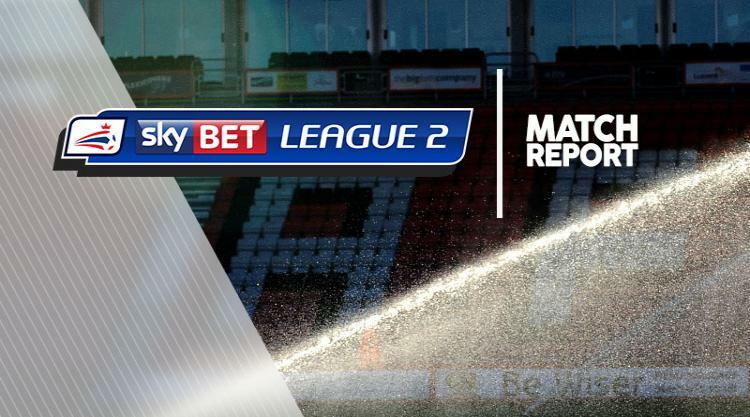 Mansfield made it six Sky Bet League Two games unbeaten with a convincing 2-0 home win over struggling Leyton Orient. The Stags finally took control with two goals inside eight minutes early in the second half from Ben Whiteman and Danny Rose. Whiteman smashed in the first from 20 yards three minutes after the break after Paul McCallum headed away a Joel Byrom free-kick towards him. Then Rose slid in at the far post to bury a superb low ball across the face of the goal from the left by Whiteman. In between those efforts, home debutant Shaq Coulthirst rattled the right post from 20 yards. Mansfield had the best of a subdued first half in which Orient were content to waste time when possible and lacked ambition. Rose prodded close-range chances wide at the start and end of the half while left-back Mal Benning twice forced saves from Alex Cisak. The first came on 12 minutes from Byrom's quickly taken free-kick and the second on 40 minutes from CJ Hamilton's low pass through the middle.